Dr. Roger Coate is Paul D. Coverdell Professor of Public Policy at Georgia College & State University and Distinguished Professor Emeritus of Political Science and former Director of the Richard L. Walker Institute of International Studies at the University of South Carolina. 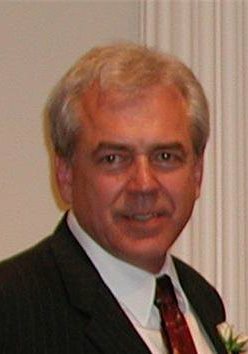 He joined the faculty at Georgia College in January 2009 after having taught at South Carolina since 1981 and before that at Arizona State University for four years. He received his Ph.D. from Ohio State University and holds a M.A. from Johns Hopkins University’s School of Advanced International Studies. Professor Coate’s research and teaching interests focus on theory, practice, and public policy related to multilateral relations, international organization, and global governance. His specific areas of expertise and research interests include: leadership and the role of the United States in the UN system, international organization reform, international administration, the role of civil society in global governance, nonprofit management, public-private partnerships, and U.S. multilateral foreign policy. He is author or co-author of more than a dozen books and monographs, including: The United Nations and Changing World Politics; Identity Politics in an Age of Globalization; United Nations Politics: Responding to a Challenging World; International Cooperation in Response to AIDS; United States Policy and the Future of the United Nations; and Unilateralism, Ideology and United States Foreign Policy: The U.S. 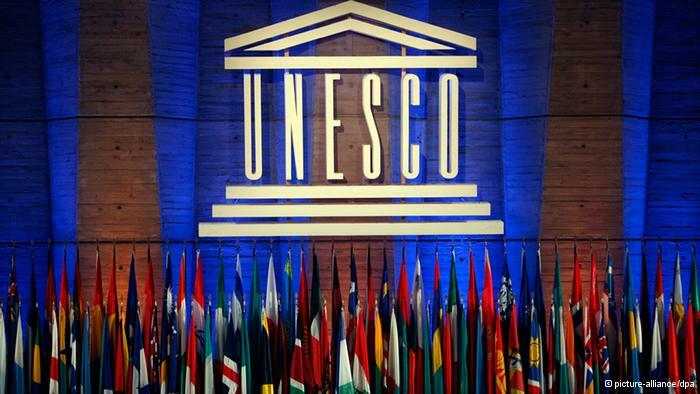 In and Out of UNESCO. Among his other activities, Coate has served as: member of U.S. National Academy of Science’s Board of International Scientific Organizations; member of the UN Secretary-General’s Advisory Panel on Housing Rights; United Nations Fellow at the UN Centre for Human Rights; staff consultant to the U.S. Secretary of State’s Monitoring Panel on UNESCO; member of the U.S. Delegation to the 31st UNESCO General Conference in Paris; and advisor to the Bureau of International Organization Affairs, U.S. Department of State. Coate currently serves as Vice Chair and Member of the Executive Committee and the Board of Directors of the Academic Council on the United Nations System (ACUNS), where he chairs the Subcommittee on Governance. He has also served as: National President of Sigma Iota Rho, The International Studies Honor Society; Chair of the International Organization Section of the International Studies Association (ISA); President of the ISA South Region; Chair of the ISA Nominations Committee; member of the Executive Committee of the Governing Council of ISA; and Chair of the Governance Committee for the Board of Directors of American for UNESCO. From 1998 to 2006, he directed a large-scale transnational research and professional development program, the “Creating Effective Partnerships for Human Security Project,” in partnership with the United Nations University, the Executive Office of the UN Secretary-General, ACUNS, and the Central European University. Coate has been recipient of numerous awards and honors, including: The Medal of Honor with Cravat from the Veterans Affairs Commission of the Republic of China in 2003; the 2009 Ladd Hollist Award for Outstanding Service to the International Studies Association; “Best New Journal in the United States in 1996 in Business, the Social Sciences, and the Humanities” from the Association of American Publishers for his work as founding editor of Global Governance: A Review of Multilateralism and International Organizations; The Charles Knowlton Law and Humanities/Social Sciences Research Award; Mortar Board’s Excellence in Teaching Award; the NADA Ambassador of Global Learning Award; and the College of Liberal Arts Dean’s Teaching Circle.